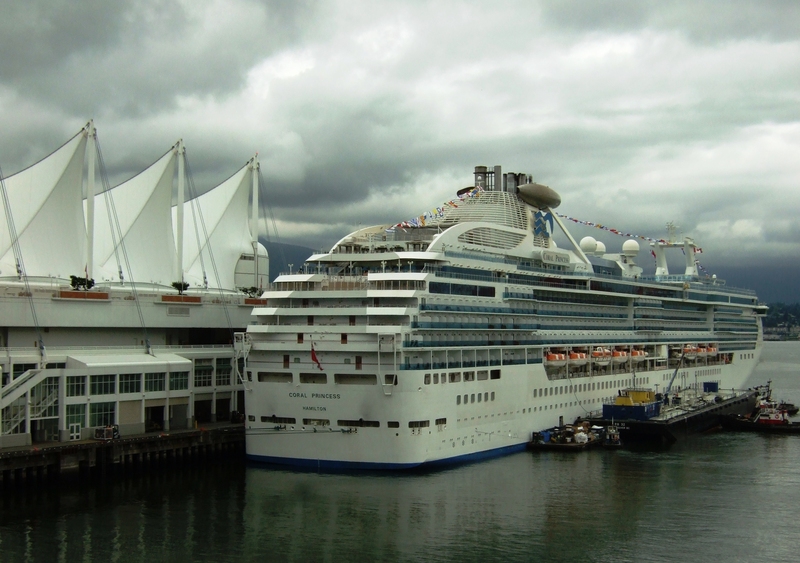 Image | This entry was posted in Cityscapes and tagged British Columbia, Canada Place, Coral Princess, Princess Cruises, ships, Vancouver, water. Bookmark the permalink. Very nice light in this photo Leslie. Thank you, Ken. This photo was taken last year on one of those variable June days.